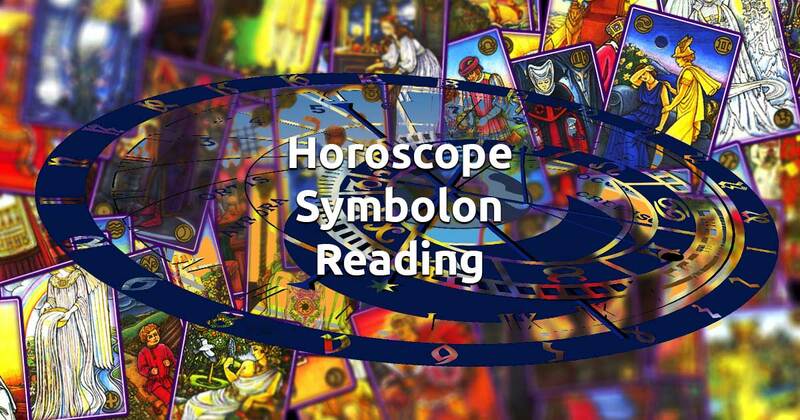 The Horoscope (also known as The Zodiac and The Astrological) Symbolon spread aligns the cards with the twelve astrological houses. It will reveal important details about your personality and daily life with the help of your intuition. You will gain insight into how you can become more confident, independent and where to concentrate your actions in order to accomplish your goals. The cards will also reveal for whom you should show more compassion and sympathy and how you can best express your devotion to your loved ones. Relax for a moment and when you're feeling ready select 12 cards to be gin your free Symbolon reading.